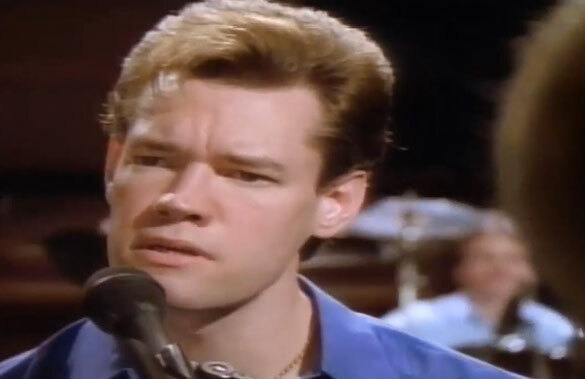 Randy Travis performs "I'M So Lonesome I Could Cry"Live Video. "I'm So Lonesome I Could Cry" is a song written and recorded by American country music singer-songwriter Hank Williams in 1949. Williams wrote the song originally intending that the words be spoken, rather than sung,as he had done on several of his Luke the Drifter recordings. The song about loneliness was largely inspired by his troubled relationship with wife Audrey Sheppard. With evocative lyrics, such as the opening lines "Hear that lonesome whip-poor-will/He sounds too blue to fly,"